Unfortunately, the delightful Mary Poppins hasn’t had a big screen appearance for quite a while. The beloved 1964 adaptation remains the crowning jewel of the character, and thankfully we are about to get to see more of the magical lady once again in Mary Poppins Returns. Emily Blunt and director Rob Marshall, who worked together on Disney’s Into the Woods, are already attached to the project. And if that wasn’t exciting enough for fans, Variety reports that Meryl Steep has now joined the cast. 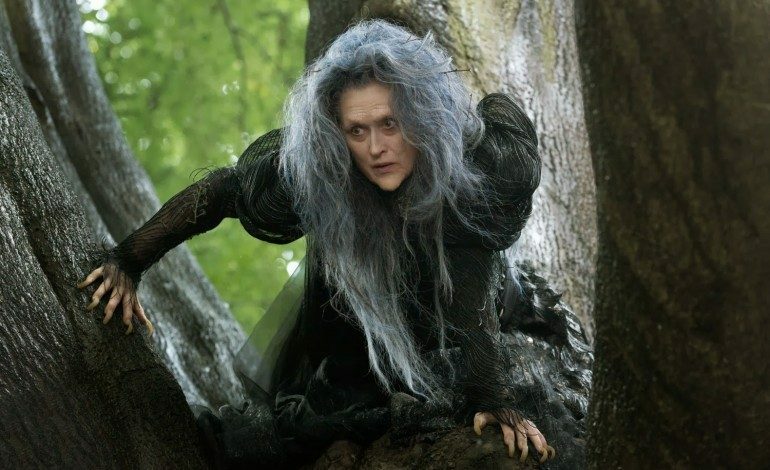 Streep was also a part of Into the Woods, so it will be nice to see this talented trio back together again. She is set to play the role of Poppins’ cousin, Topsy, who did not appear in the 1964 film. Returns will be set in Depression-era London, which is right about the time author P.L. Travers wrote the books. So, it will be an interesting (and fitting) time period for the titular character to seek those who truly need her wonderful guidance and support. Since the film is still two years away, there’s bound to be even more big stars who come aboard after actresses like Blunt and Streep have joined. The titular character is due for a restoration on the big screen, and this new promising team is the perfect one to make it happen. Production will probably begin in the first half of 2017, so we will keep you updated as more information becomes available.